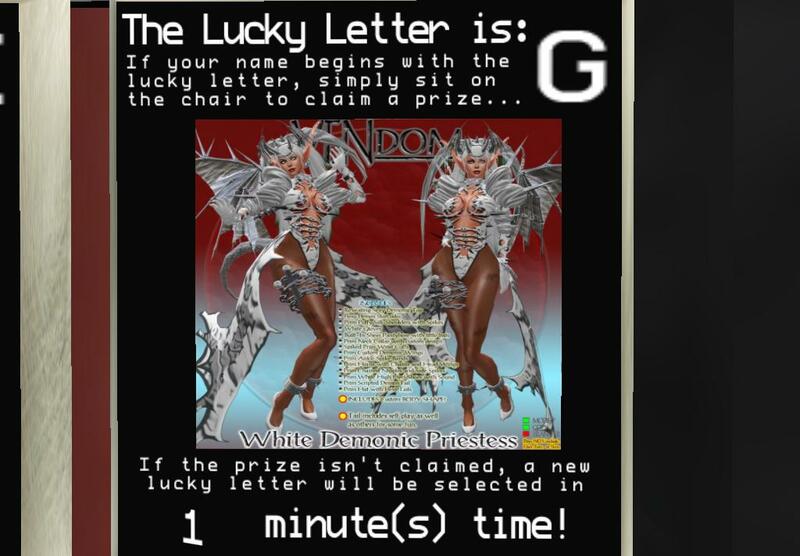 New white demonic priestess added to the lucky chairs at Vendom. They change every 5 mins with no wildcards. Past prizes available as well. Goodluck.